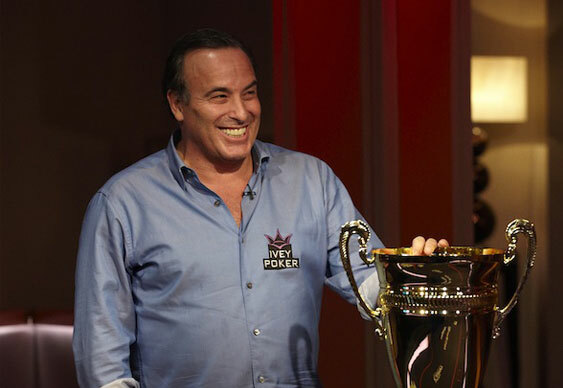 High stakes poker player and stock market expert, Dan Shak, has been forced to pay US financial regulators $100,000 after violating his trading conditions. According to a report by Bloomberg, the Vegas-based player accidentally traded two gold futures contracts 14 seconds into the closing period. The move, which was deemed a breach of his agreement with the firm, may have earned the financial wizard some money at the time but it's now cost him a lot more. In addition to paying a $100,000 fine, the Commodity Futures Trading Commission (CFTC) has banned Shak from trading certain futures contracts for a period of two years. "The CFTC Order, among other things, prohibited Shak from trading outright futures contracts in any market during the closing period for a two-year period starting on the date the CFTC Order was entered. Six months later, Shak violated the CFTC Order by trading two outright gold futures contracts during the closing period on May 22, 2014 — the exact kind of commodity futures trading that he agreed to be banned from trading," read a statement from the CFTC. For his part, Shak claimed that it was simply a misunderstanding and that he never intentionally tried to deceive anyone. "I did not try to hide this trade from the CFTC and it is my intention to make sure a mistake like this does not happen again," read Shak's legal statement. Fortunately for Shak, away from the world of trading he's adept at making money from poker; in fact, the US pro has managed to make more than $7 million in tournament earnings over the last ten years.